Many clients of mine are small business owners. While they are facing difficult financial times now, their hope is that their small business will turn the corner and turn a profit down the road. While every case is unique, typically, you can keep a small business in a Chapter 7. A business is an asset of the owner. The bankruptcy court will want to see a profits and loss statement for the past year, to assess whether the overall business has cash value. A simple formula for this would be: (Assets – Liabilities) + Inventory = Cash Value. Keep in mind that the value of any equipment you have is reduced by debt associated with the business. Additionally, most small businesses are unique in that the owner and the work the owner performs is what brings value to the company. As such, it’s not typically a ‘marketable’ asset. Trustees are generally not interested in trying to sell such businesses. The bankruptcy rules allow you to exempt or protect property that you own. This is no different for business assets that you own. If you have exemptions available after exempting your personal property, you can use it to exempt your business property. One option is to file a personal bankruptcy while dissolving the LLC or company. The personal bankruptcy has the effect of discharging the debt as to the person. By dissolving the company, you eliminate the existence of the company and therefore the company’s liability on the debt. 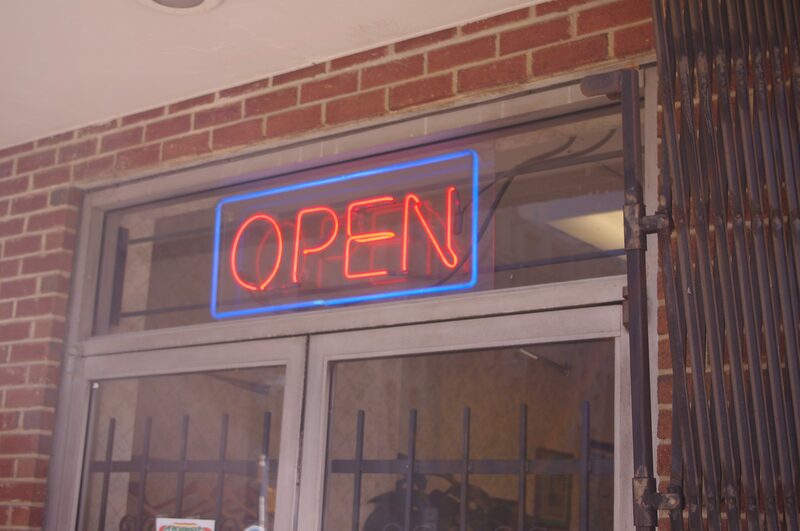 There is nothing to keep you from starting a new business after bankruptcy. If the new business needs lines of credit or assets, you would most likely be using your personal credit history for this in any case. Clients typically have missed payments on debt prior to filing bankruptcy, which lowers their credit score. Filing bankruptcy discharges debt and increases your “Debt to Income” ratio. As a result, most clients find their credit score one year after filing bankruptcy is back to where it was just before filing. If you have any questions about small business, bankruptcy, or creditors who are attempting to collect on a debt, please call me at 704.749.7747. I’m here to answer questions.